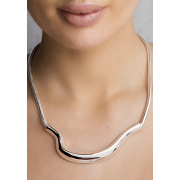 Newbridge present this silver plated sculptured snake chain necklace from the eShe jewellery range. 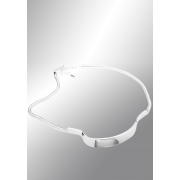 A fabulous looking necklace that will sit flat against your neck area. Fastens with the classic lobster claw fastening. 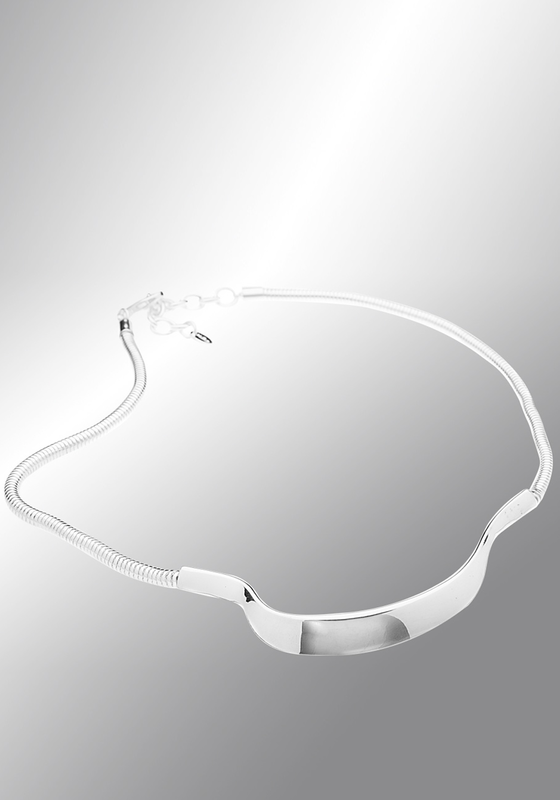 The necklace comes with a protective anti-tarnish layer.